One of my most frequently asked questions after finishing a makeup application or mini facial is "Where do I buy this____?". After discovering a brand that combines time tested pro makeup formulas & effective skincare free of harsh chemicals with LimeLight by Alcone being in heavy rotation in my kit, I bring it to you! Professional makeup contains pigment levels which surpass anything found in drugstores or department stores, around 18% vs up to 50%. They feature multiple usages such as foundation that doubles as concealer or waterproof concealer which covers tattoos and makes a sweet eye shadow base. Everything is developed to withstand hot studio lights or extreme conditions. This means using tiny amounts of product, quick application, and minimal touch ups throughout the day. NYC retailer Alcone is a family owned beauty supply store which has been selling top professional cosmetics and skincare to makeup artists since 1950. 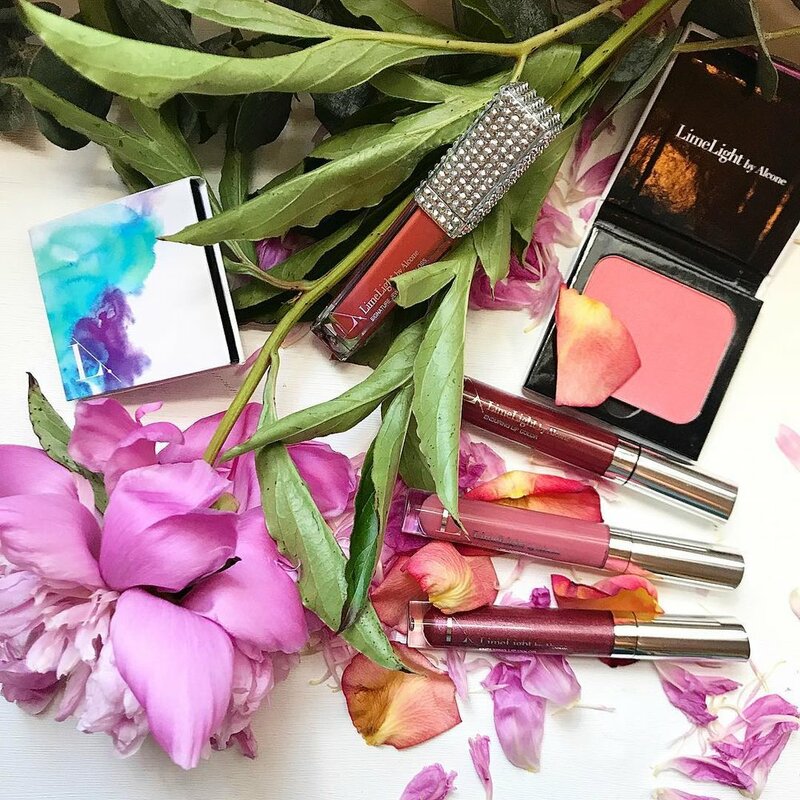 After noticing that makeup artists repurchasing the same items for their clients, Alcone decided partner with their vendors to curate a line for makeup artists to sell directly to clients. 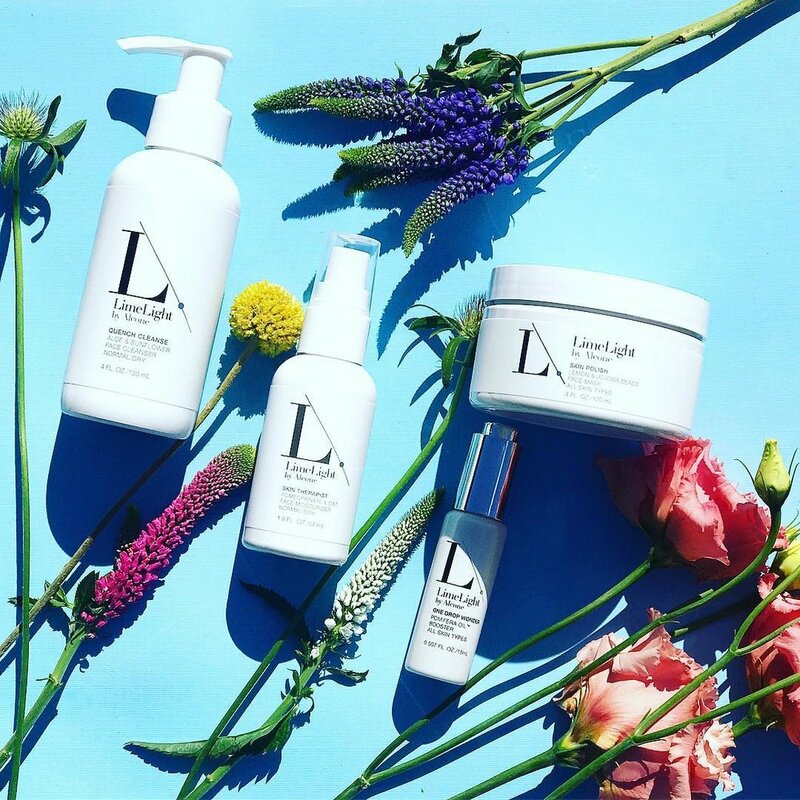 LimeLight by Alcone's skincare is Sulphate- Free, Gluten-Free, and Leaping Bunny Certified Cruelty- Free yet highly effective. As a discerning artist with hands on experience with dozens of brands, I'm happy to share a bit of the magic I love having in my kit to you. If you have any questions or want to book an in person or virtual consultation email stacie@artistrybystacie.com. You may visit my store here.